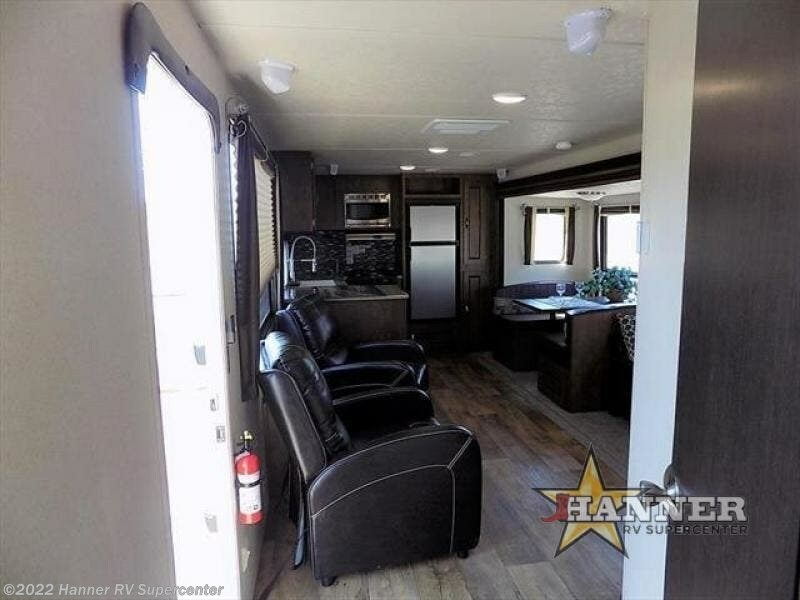 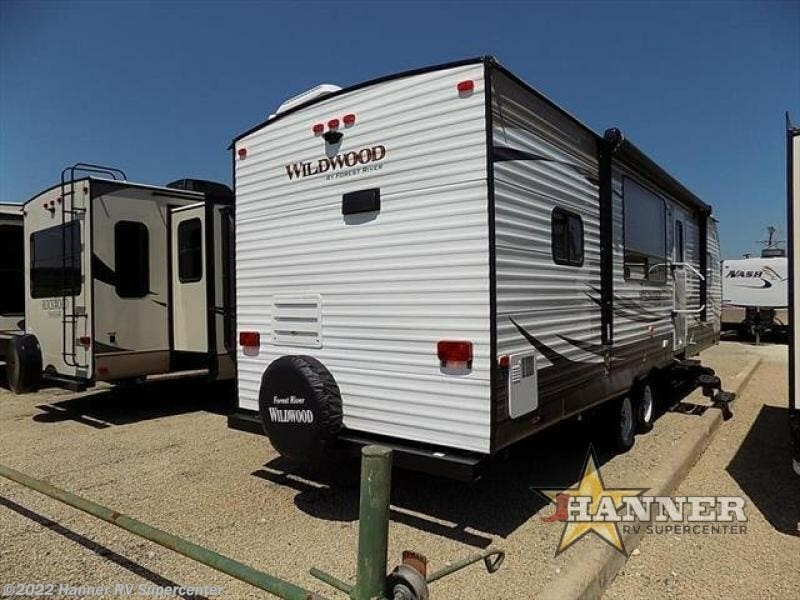 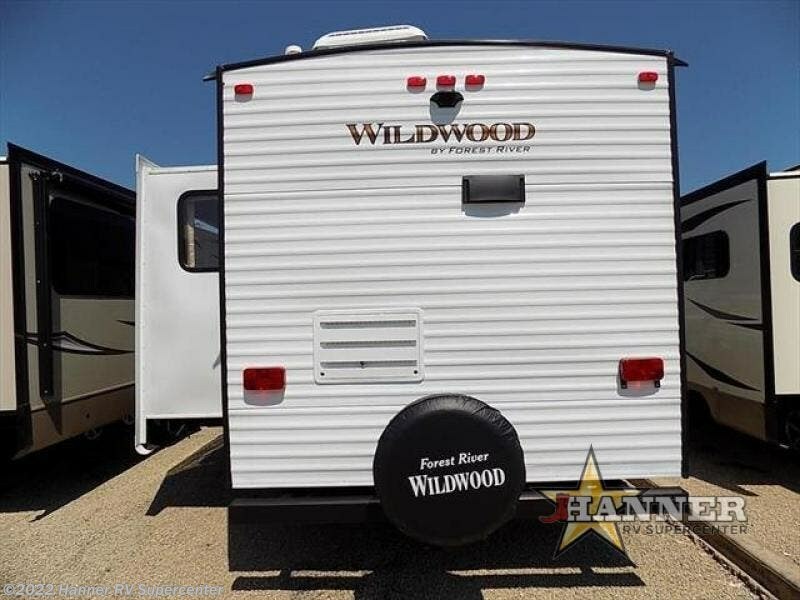 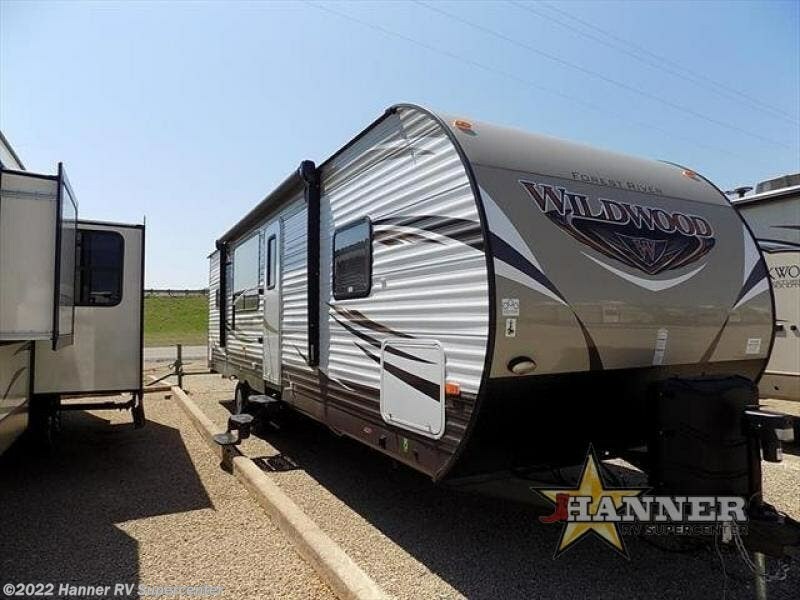 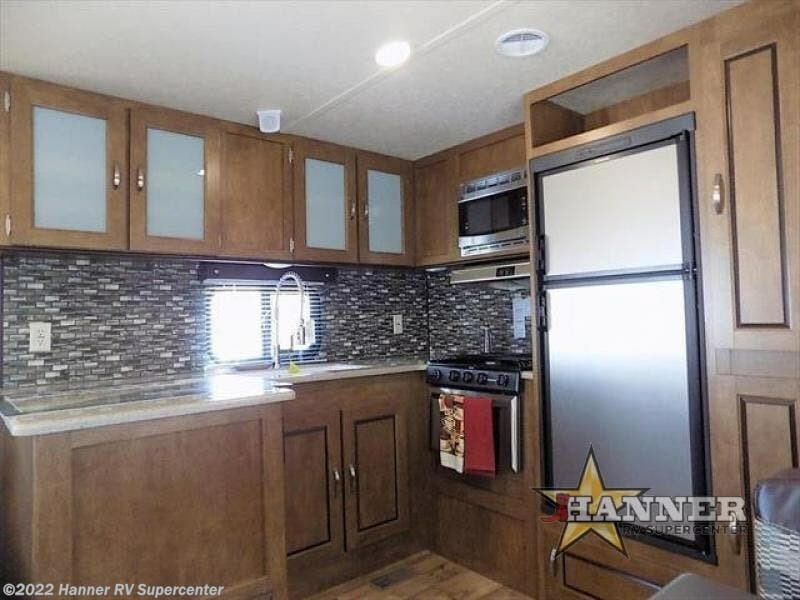 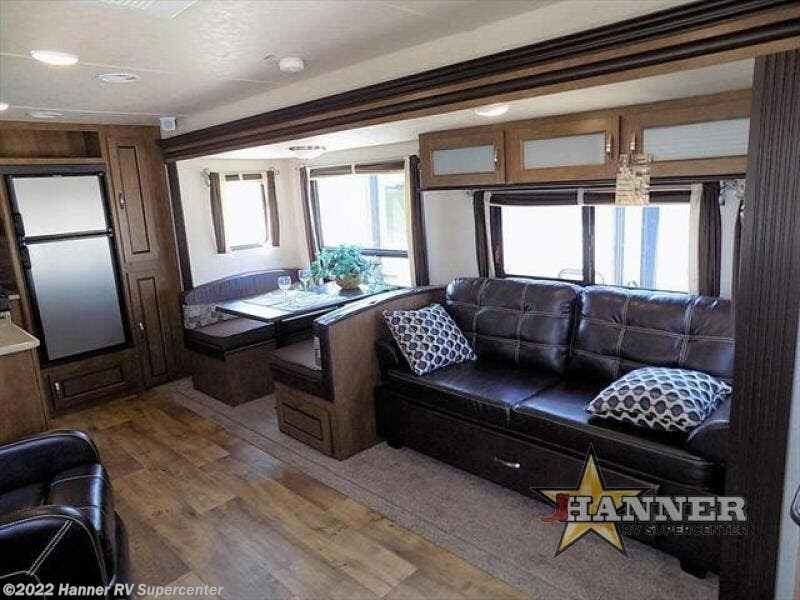 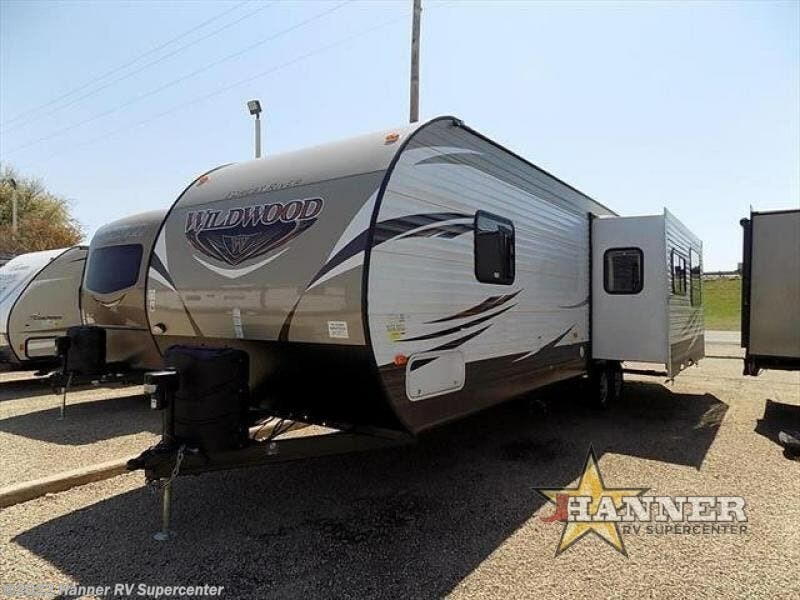 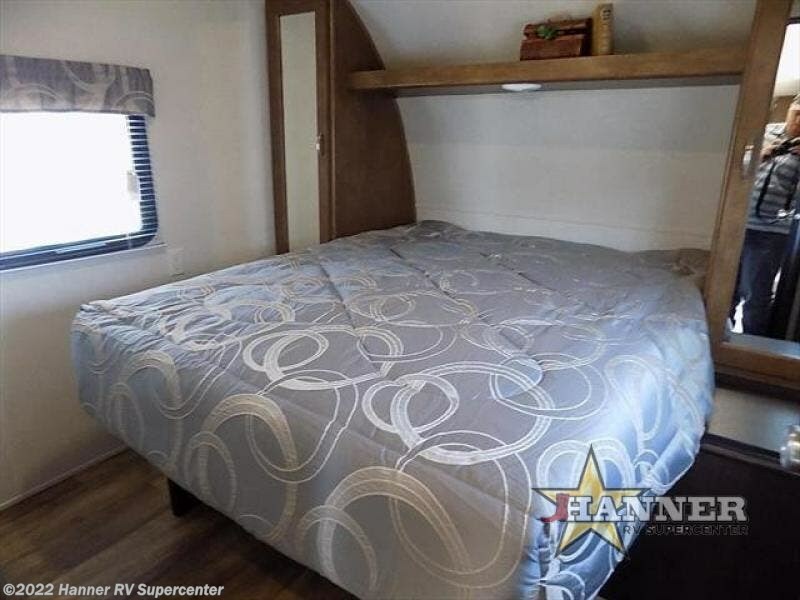 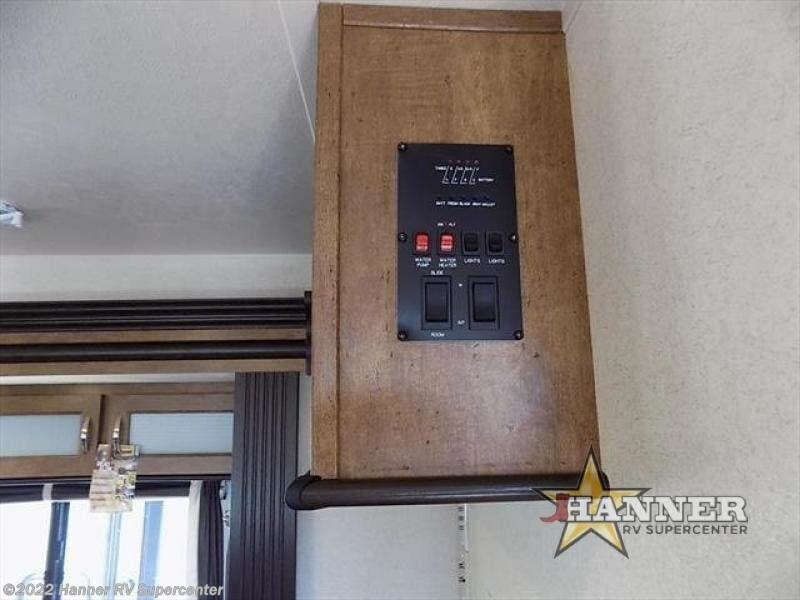 These Wildwood travel trailers are something to take a look at! 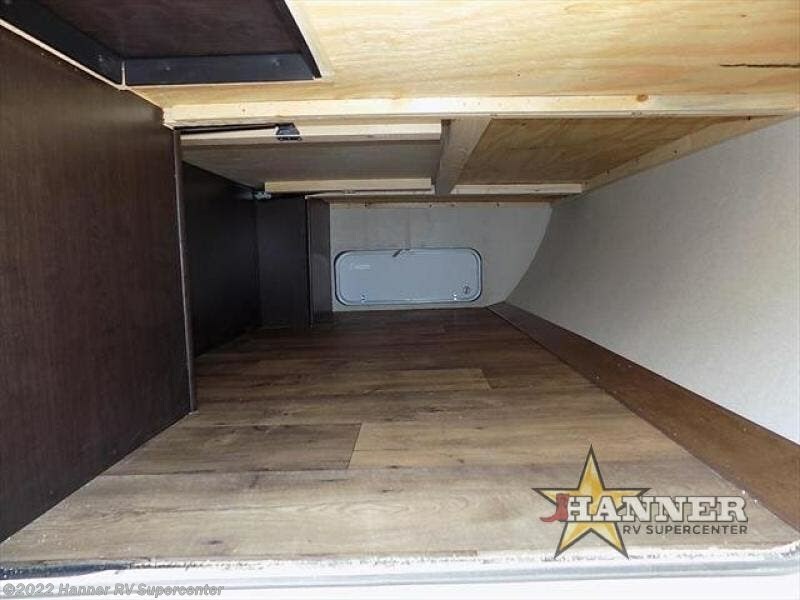 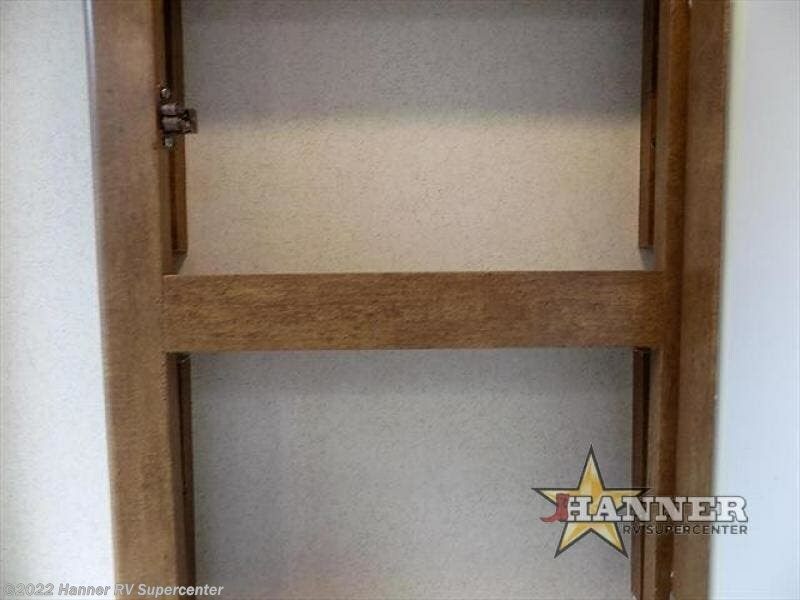 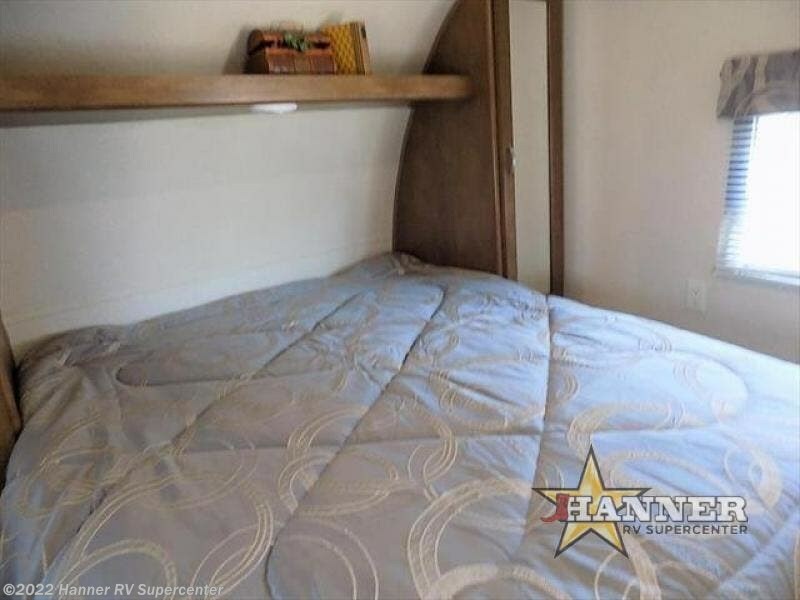 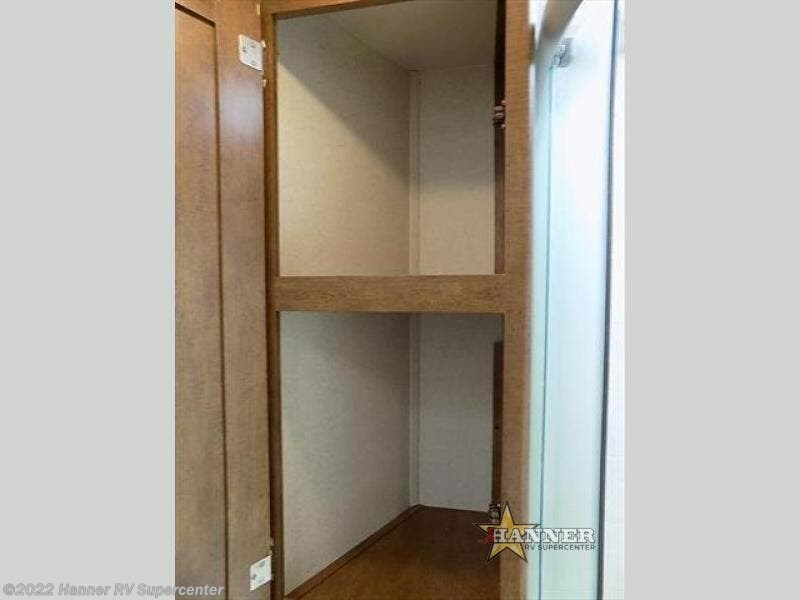 Inside you have large overhead cabinets giving you plenty of space for storing the items you take with you. 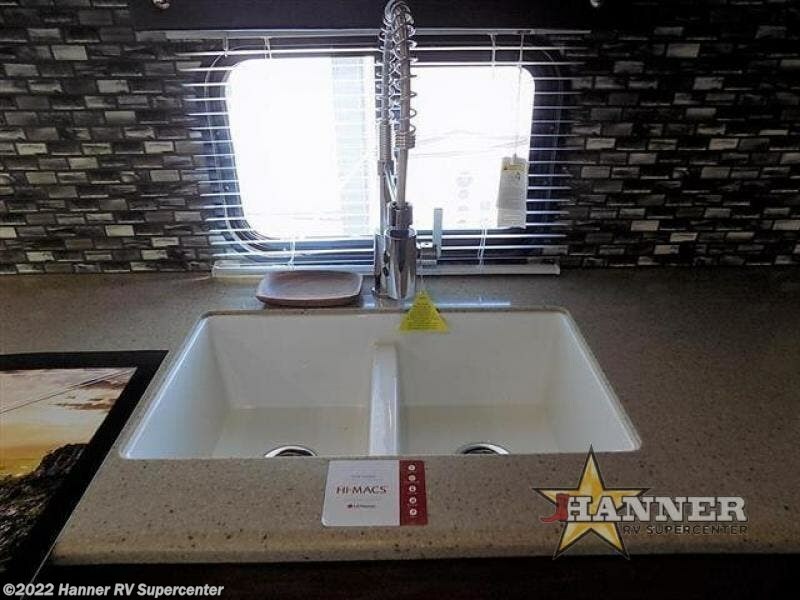 There is even a large pots and pans drawer under one of the dinette seats. 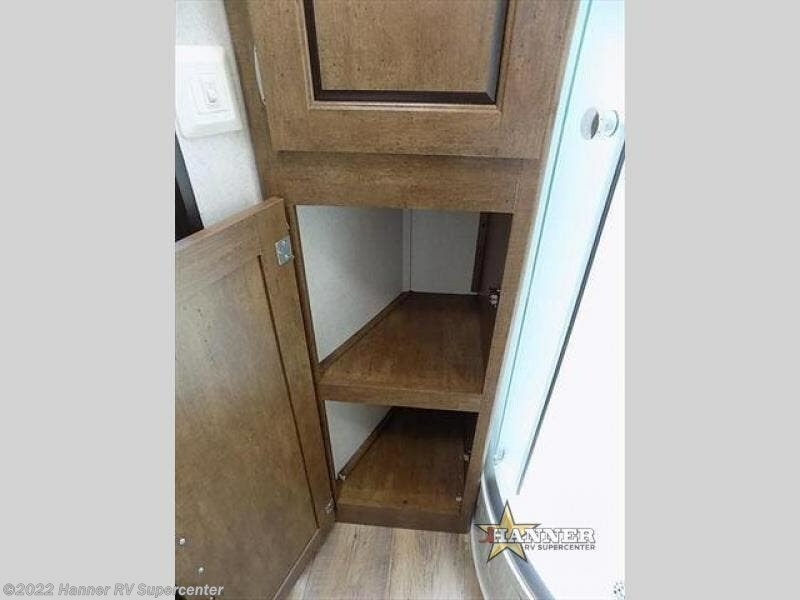 Outside there is an oversized pass through baggage door for storing your outdoor gear. 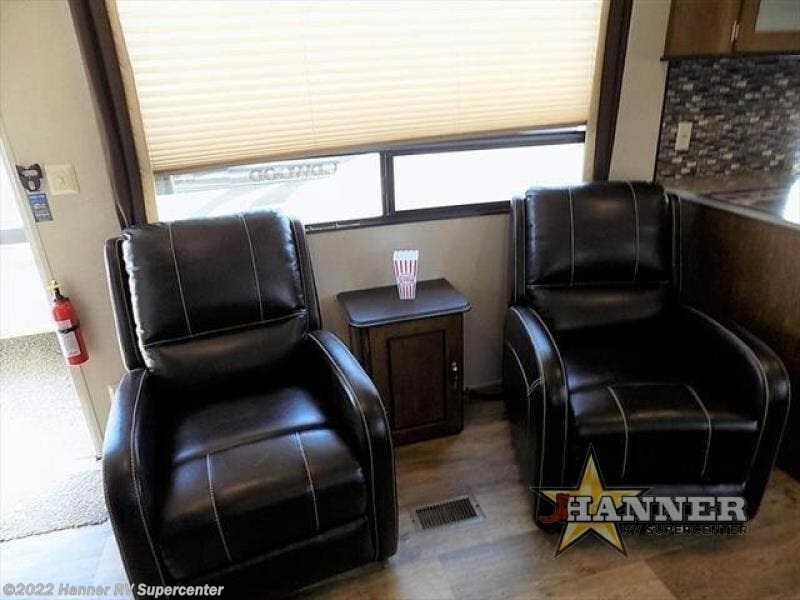 The self-adjusting breaks and E-Z lube axels are just added perks along with the two outside speakers! 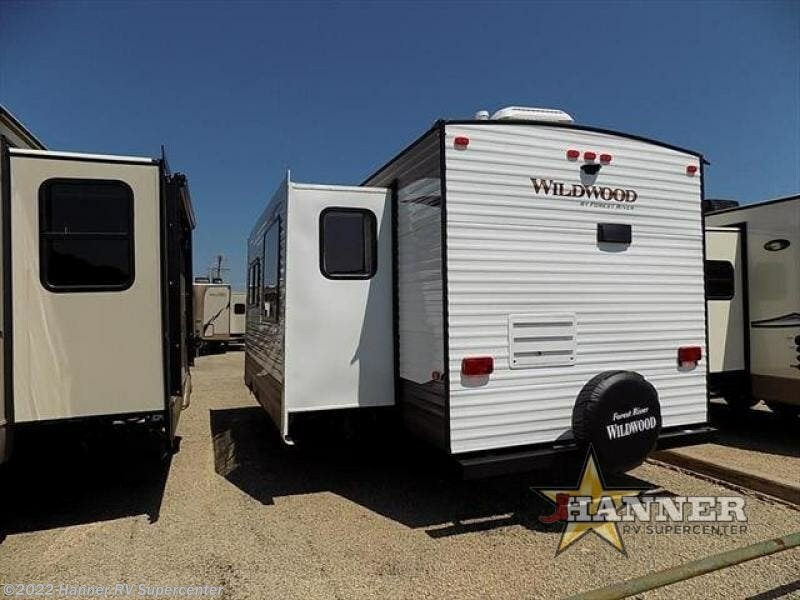 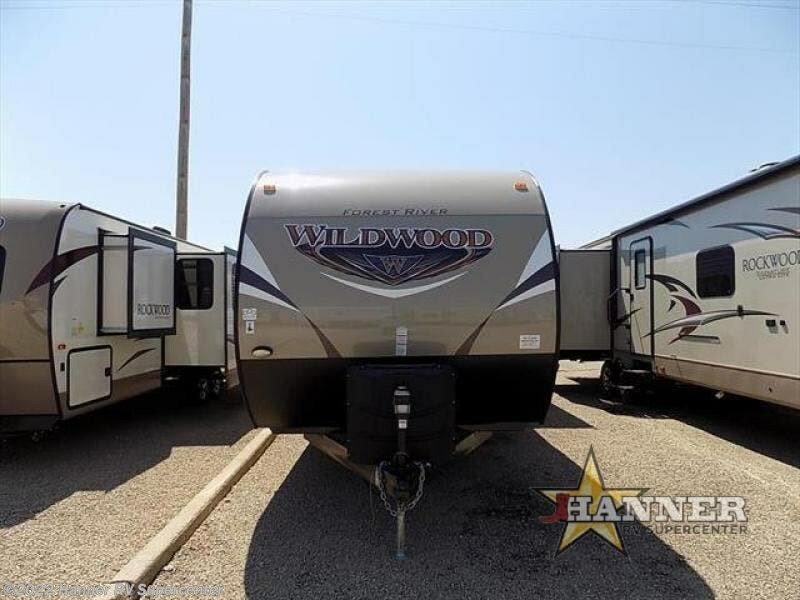 Take a look at these Wildwood travel trailers by Forest River RV today! 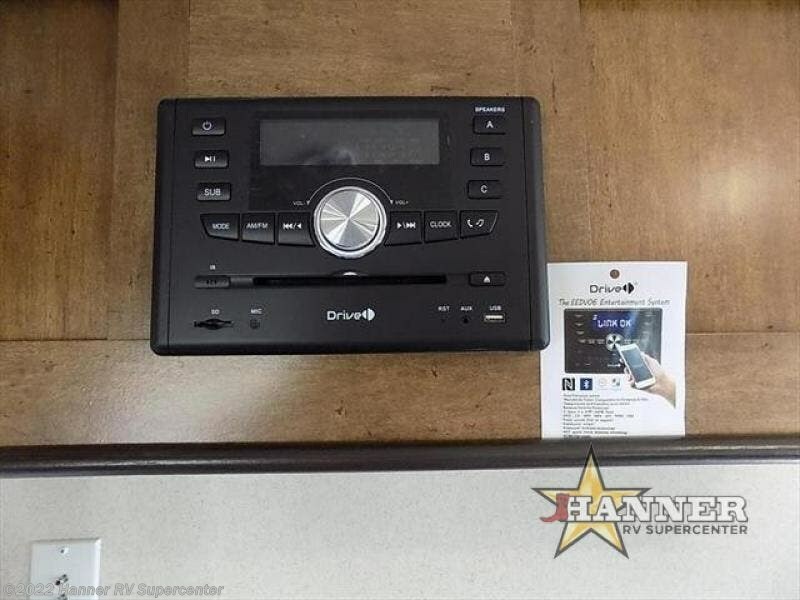 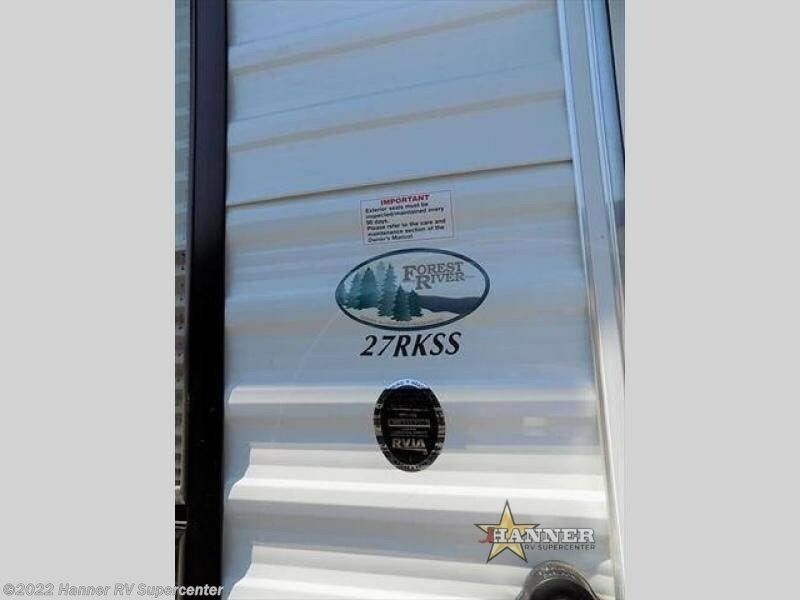 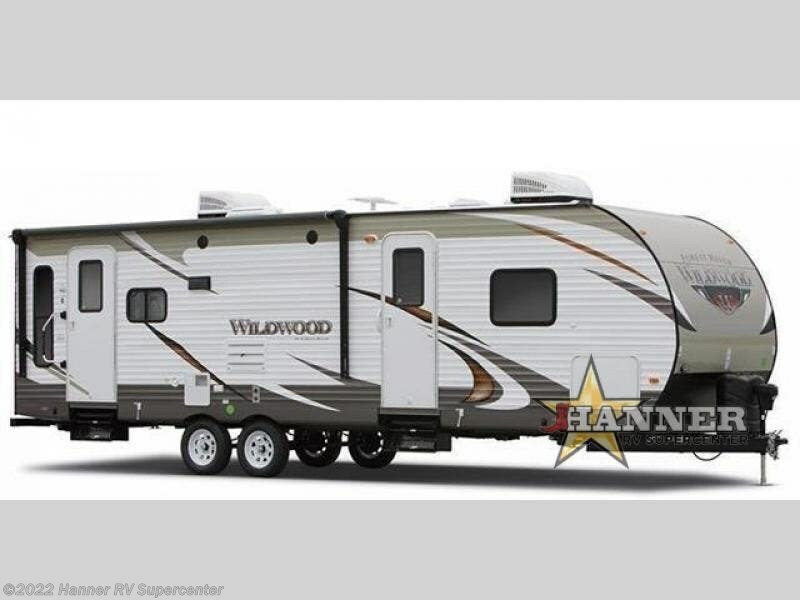 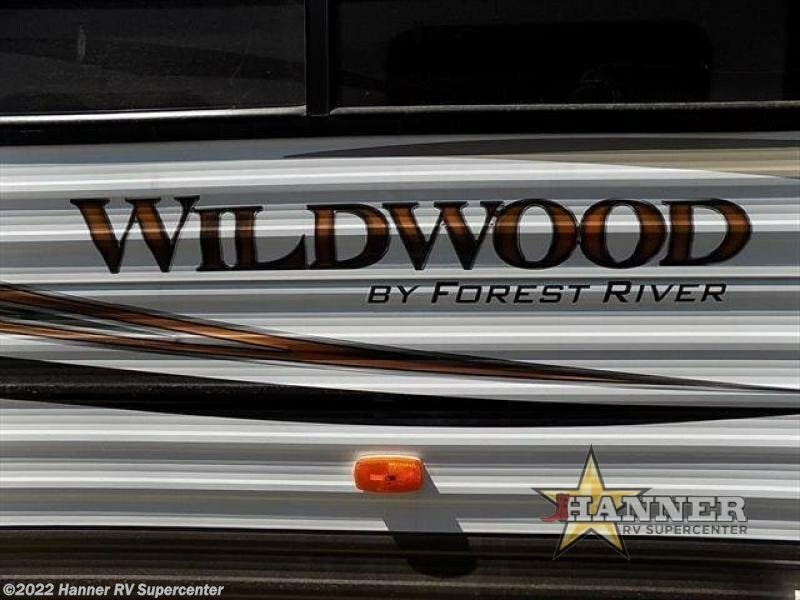 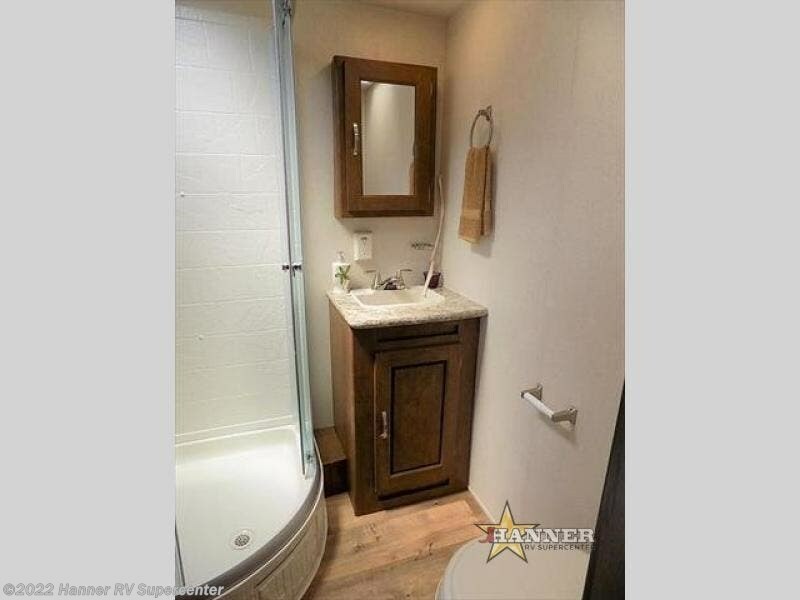 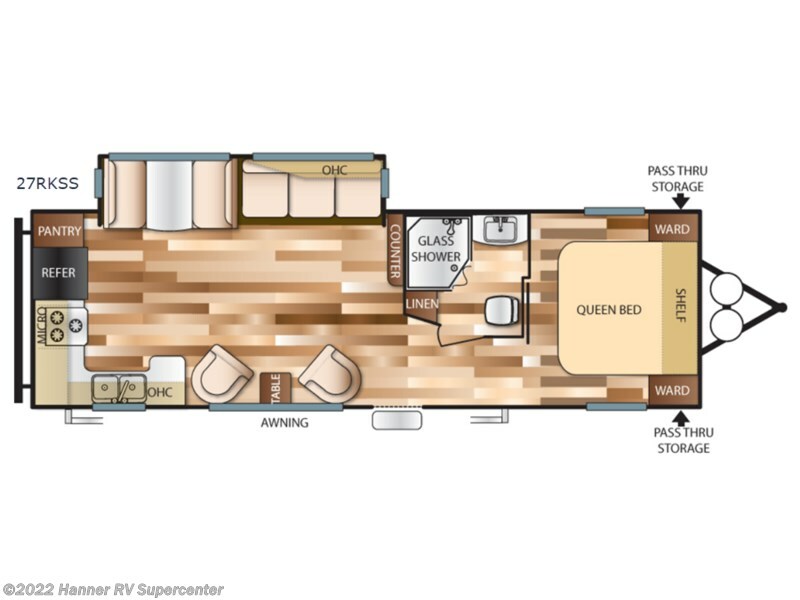 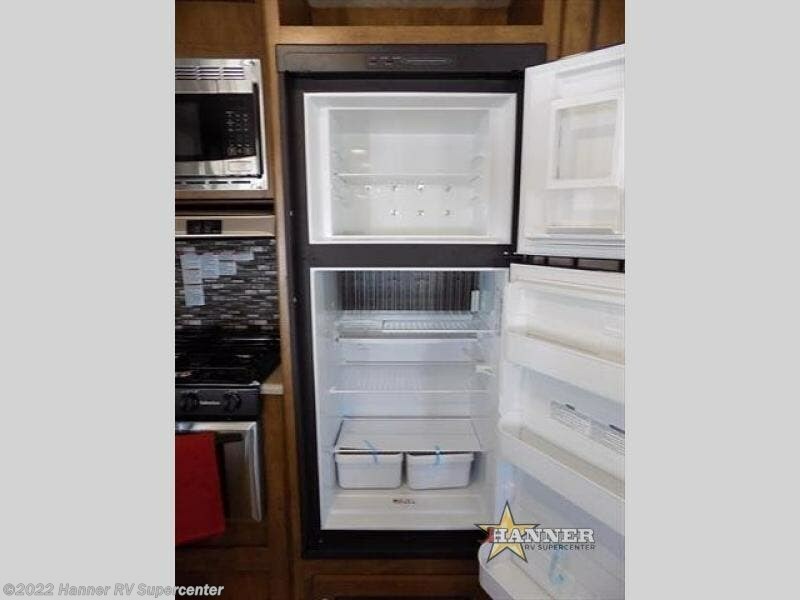 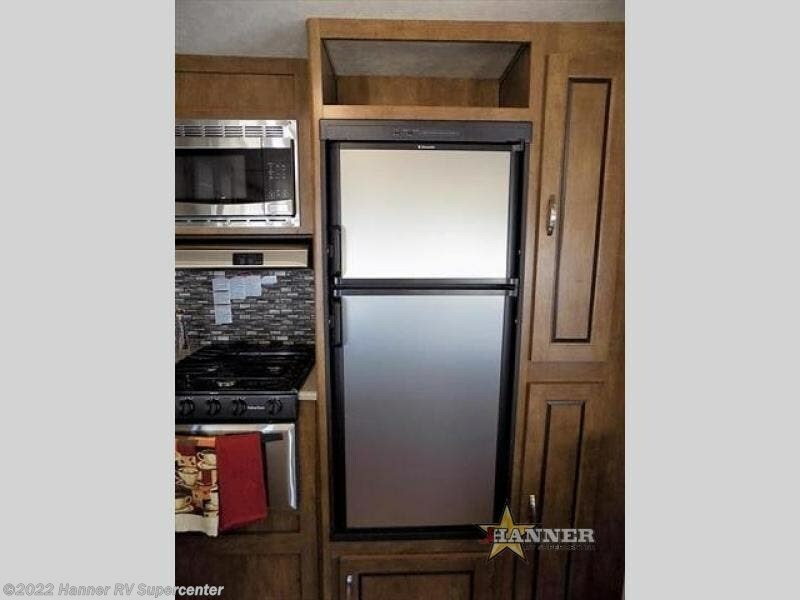 Check out Stock # 685930 - 2018 Forest River Wildwood 27RKSS on forestriverrvsource.com!